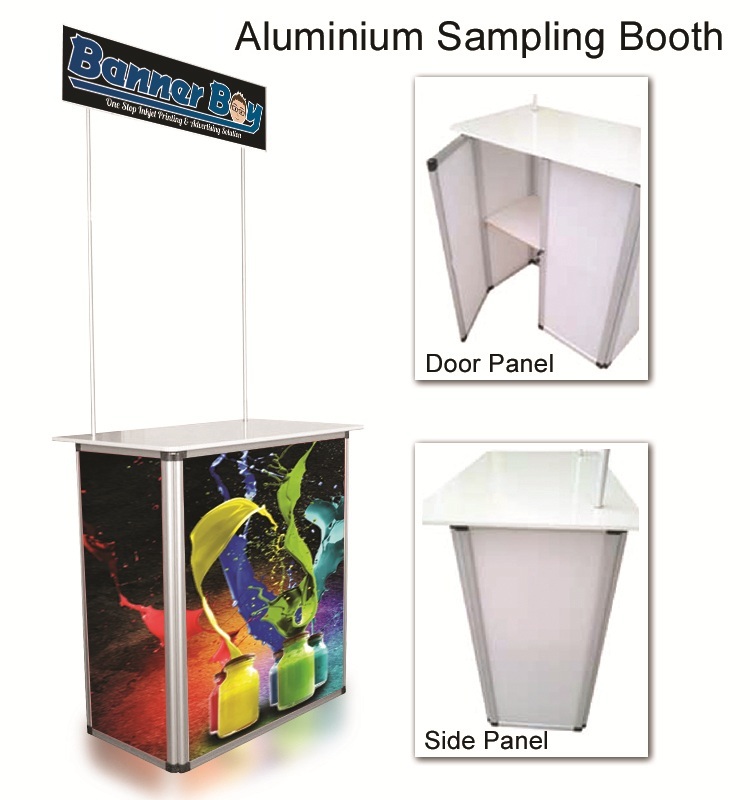 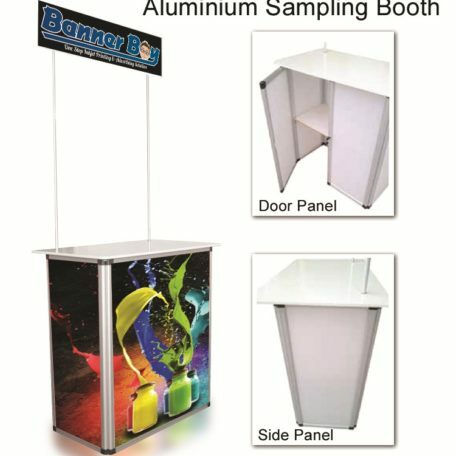 Lightweight Aluminium Promotion Counter allow you to bring around and setup easily. 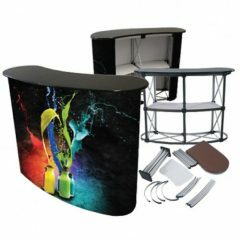 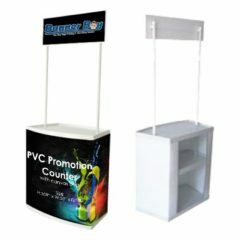 This counter also allow you to change visual easily in the event you have different type of product road show. 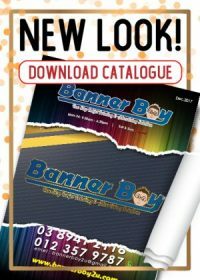 Earn up to 485 BBPoints.